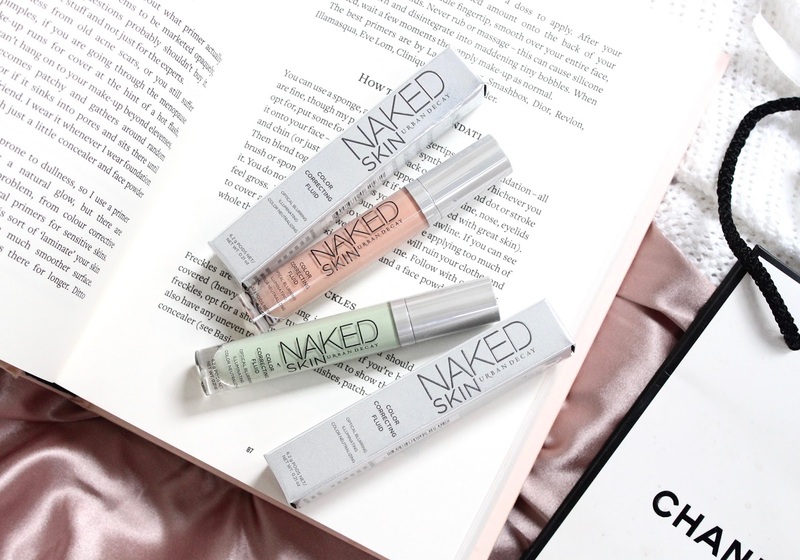 I'm a huge fan of the Urban Decay Naked skin concealer so when these Pink and Green versions landed at my door, I was more than a little bit intrigued. These new 'Color Correcting Fluids' are designed to cover any imperfection you can think of with special coloured pigments that fork to counteract things like redness or dark circles. The five colours in the range are Green, Yellow, Peach, Lavender and Pink - all of which work to mask different imperfections. I was kindly sent the Green and Peach shades and they're the two I'd have actually picked if I were to buy them as they cover redress and dark circles, both of which are things I have. Now although there's hundreds of colour correcting kits on the market, it's one of those things I've never tried. I think the reason for this is because they're all cream based and much like cream contour products, I've never got on very well with them and find powders or liquid products much easier to work with. These Urban Decay correctors are exactly like their liquid concealer so they're super easy to apply and blend onto the areas where the correction is needed. I've been giving them a try ever since they arrived and I'm so impressed that I just had to share them straight away. When I saw the bright colours, I was a bit concerned that this would be visible on the skin and my fave would look like a child's painting. Fortunately, I can confirm that they blend in the skin and when foundation and regular concealer are applied over them, the colour can't be seen at all. I'm not 100% sure if that's the correct way to apply them but I do think if you put them on over after foundation rather than before, there's a risk of the colour showing through. So you're probably wondering where to use them and what kind of things they can correct? Well, the green shade is perfect for redness so if you have particularly red cheek or redness around the nose (I have both), this is great to cover that up, which means you don't need as much foundation, resulting in a more natural flawless finish. It would also be great for any pimples that have left scarring/red marks on the skin or for spots in general, as we all know how red and angry some of those bad boys can be. I'm pretty lucky in the respect I don't suffer with spots but if you do, it's definitely worth considering picking this shade up. The Peach shade is my personal favourite as this is to be used on dark circles and I find it works a treat. I love using a brightening shade under my eyes to give that nice highlighted look but I do always find dark circles show through those kind of concealers so this is absolutely perfect for me as it means I can cover the blue tones first before going in with my brightening shade so give my under eyes a really bright look with not a dark circles in sight. I can definitely see this becoming a holy grail product for me as I've used it virtually every day since I received it and find it makes such a difference to the finished look of my makeup. 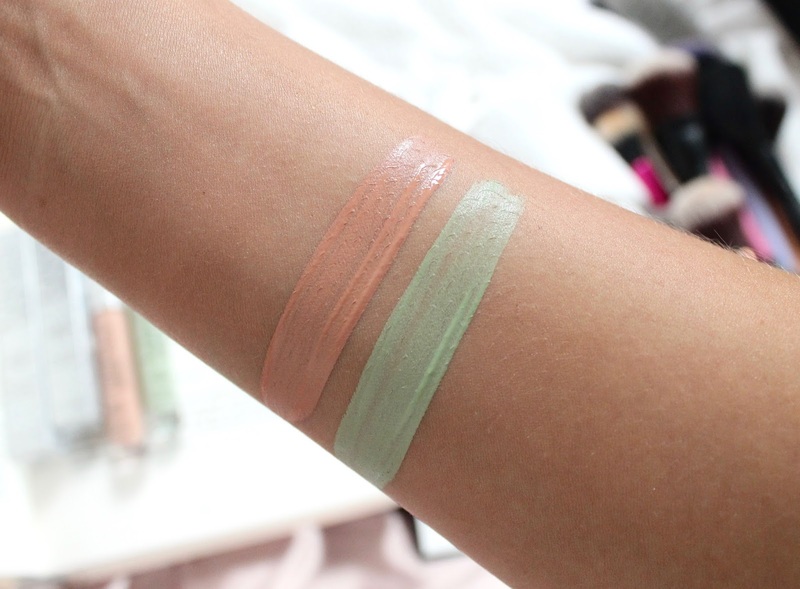 I also have to point out that the formula of these colour correctors are so lightweight and don't feel cakey in the slightest which is perfect when they're designed to be worn underneath other products. They also contain subtle pearlescent pigments that diffuse light and help with that flawless finish. 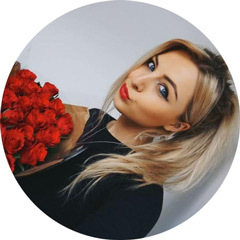 Overall I think they're a brilliant idea and I'm so glad I've had the opportunity to try them out as I can see them becoming a part of my daily makeup routine or at least for a night out when I want my makeup to look as flawless as possible. I'd highly recommend you all give these a try. They're available here and priced at £17.50 each. Need to pick these up!! They sound amazing!! 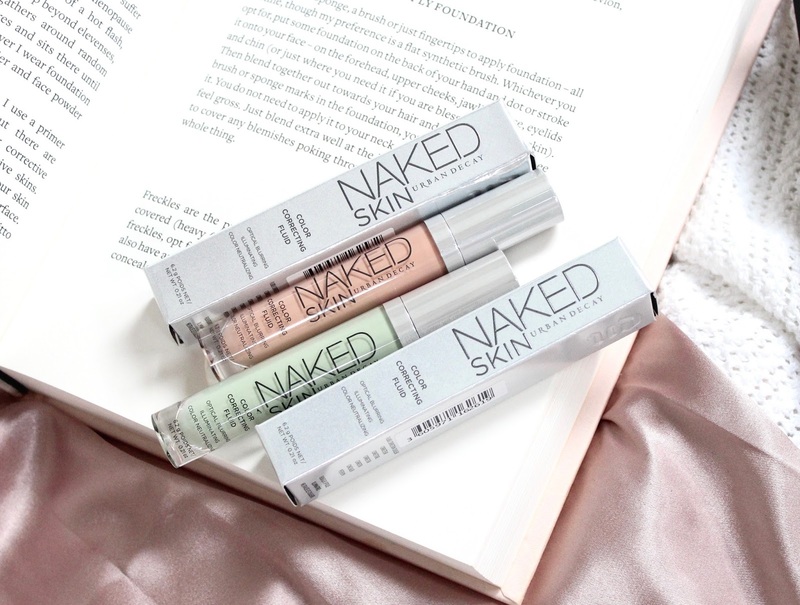 I've always wanted to try colour correcting, but I don't like the look of a palette so I might give these a try as I'm a massive fan of the Naked Skin Concealer and these just look easier to use than a palette. 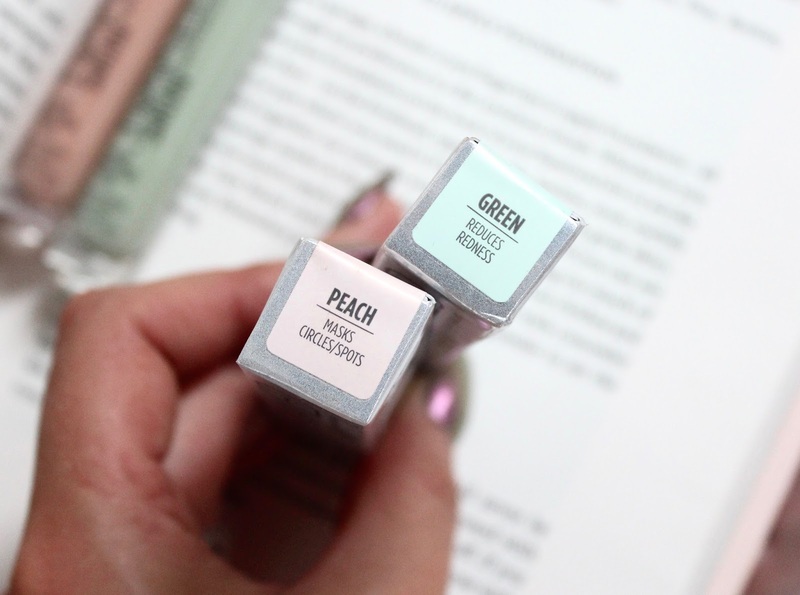 I love the sound of these, colour correcting concealers work an absolute dream for my patchy skin! I definitely want to try these out. I love the concealer and have been dying to give these a try! Glad to hear they work really well. I used a NYX version of the green one and it was tacky and thick it was awful to blend, I was really put off colour correctioners but I might try these ones! Never tried any of these concealers however I have just ordered one! Really looking forward to trying it out! 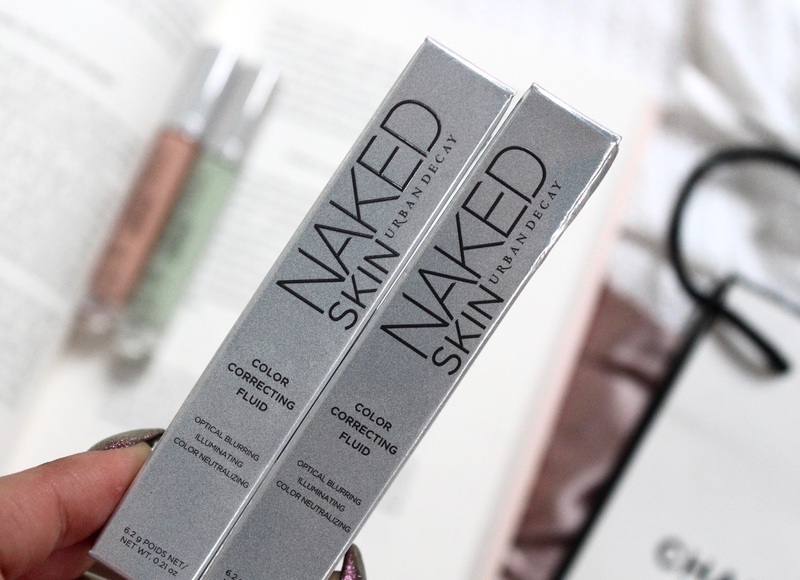 These look amazing, I still haven't tried the standard Naked Skin concealer so that's definitely first on my list!